Print your image directly on to high quality canvas and display them with our unique wooden Hanging Rails. 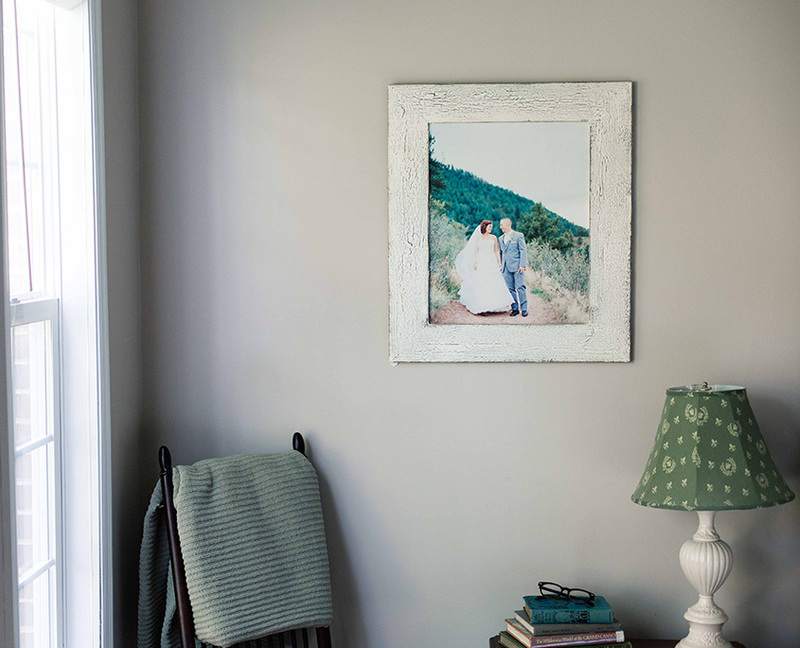 Each print is hung in between barnwood Hanging Rails that are secured by powerful rare earth magnets. Each Canvas Hanging Print is printed using the highest quality materials and processes. Fade resistant, archival inks are used to create the canvas print ensuring longevity. Choose from 3 Hanging Rail colors: barnwood, white wash, and sky blue. Hanging Canvas Inserts are refills for an existing Canvas Hanging Print. 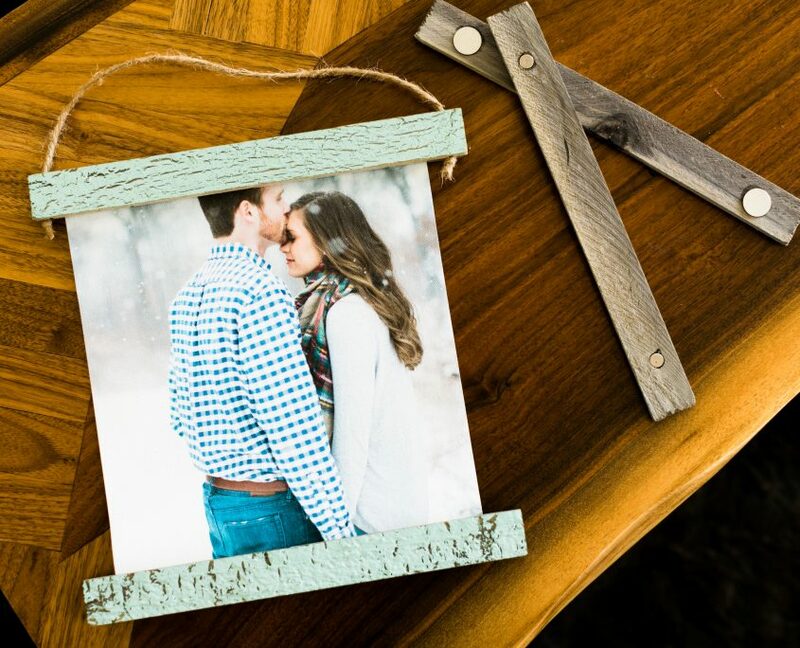 Simply separate the top and bottom wooden frames that are held together by magnets, and replace with a new Hanging Canvas Insert. 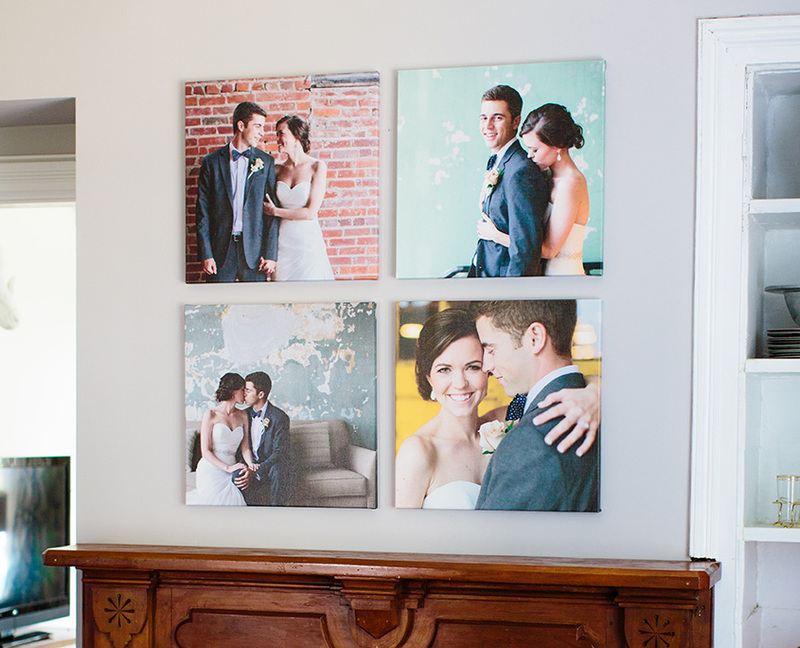 No wooden frames will be shipped if a Hanging Canvas Insert is purchased. Print your image directly on to high quality canvas. 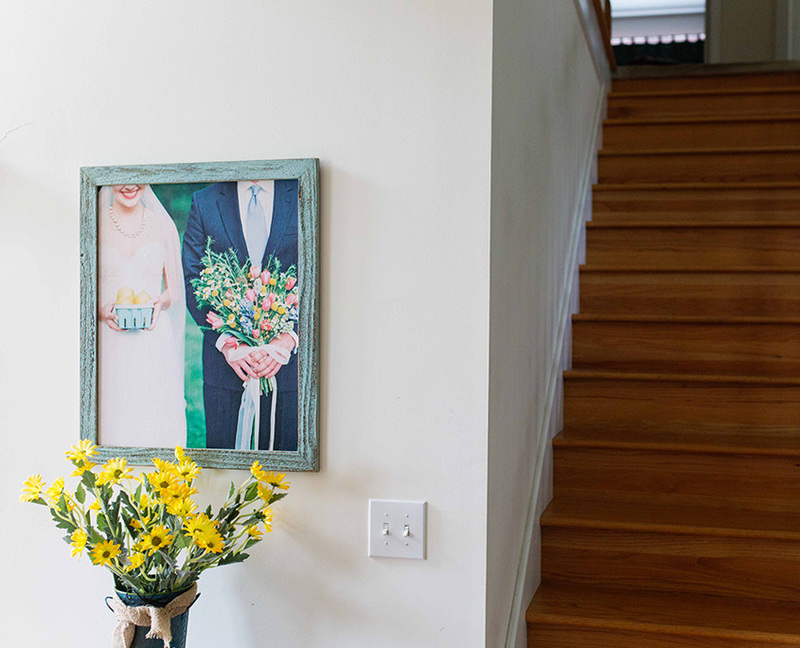 Each print is then stretched over a solid wood frame creating a gorgeous piece of wall art. Each Canvas Gallery Wrap is printed using the highest quality materials and processes. Fade resistant, archival inks are used to create the canvas print ensuring longevity. 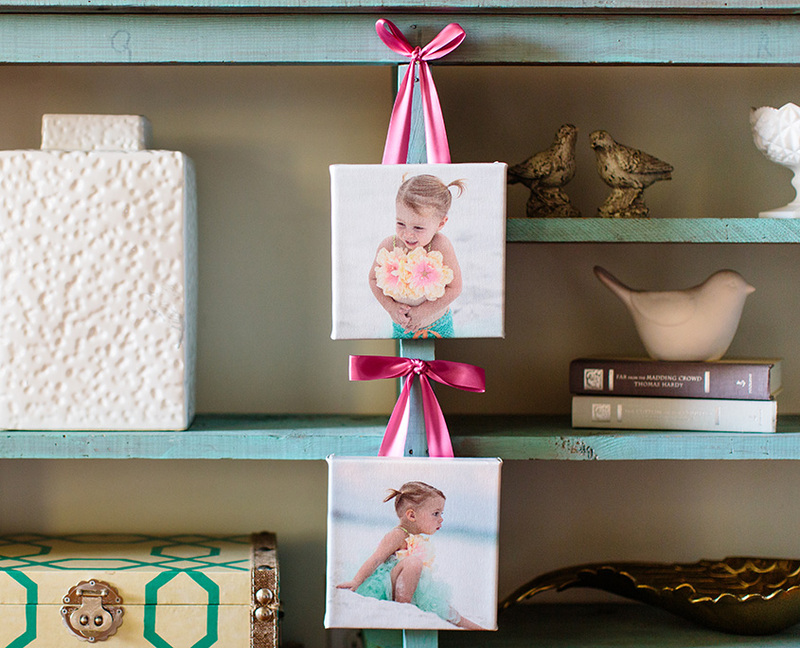 Add a unique twist by choose one of 10 different ribbon colors as a hanging option for sizes up to 11×14! 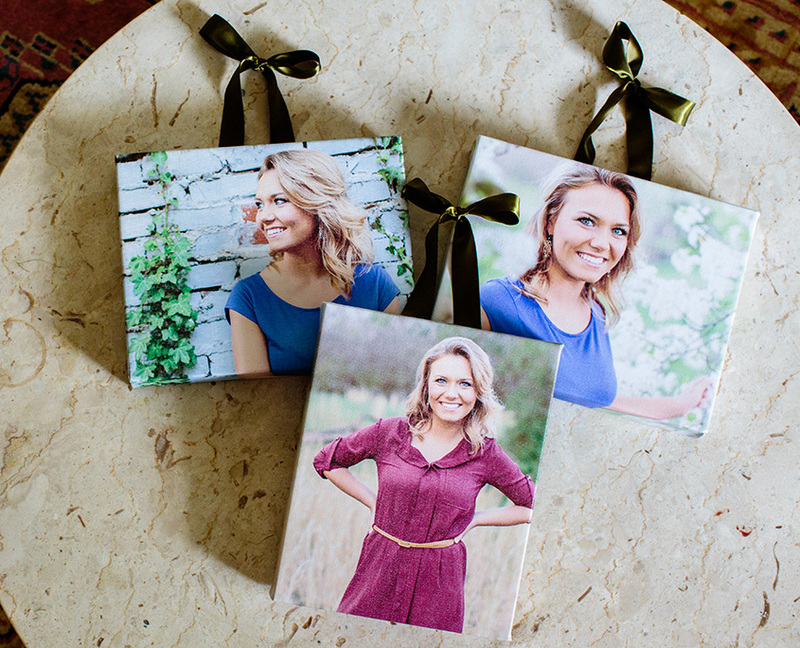 Create groupings of high quality Canvas Gallery Wraps with our Canvas Collections. Available in 6×6, 8×10, 11×14, 12×12 and 16×20 sizes, Canvas Collections are an affordable way to combine images for beautiful wall displays. 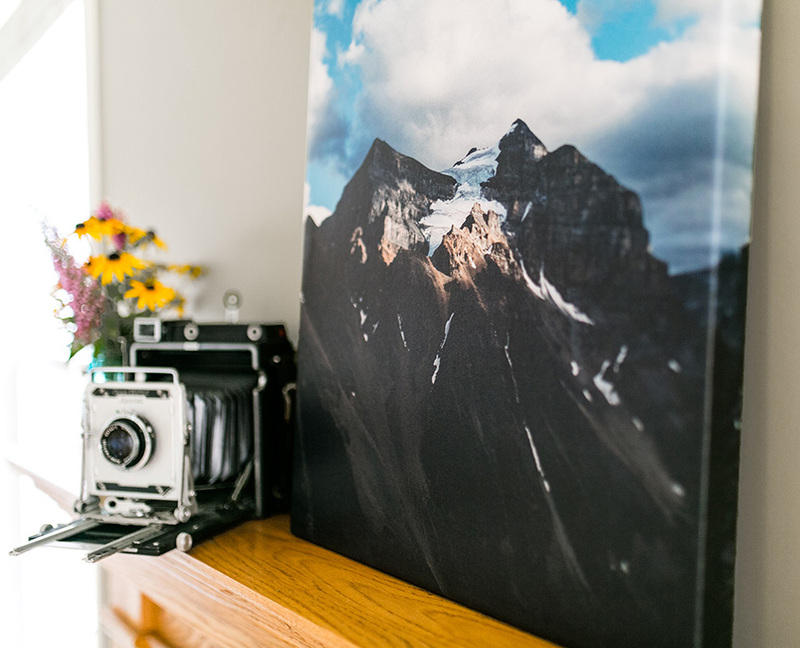 Create high quality framed canvas prints. The white canvas brings out the color and clarity of your image. 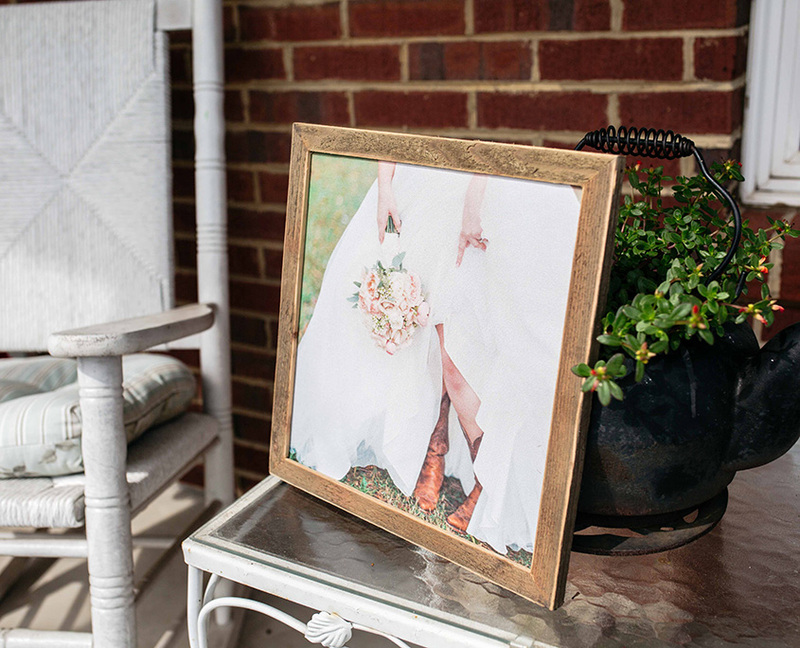 Your canvas print is then finished with a pine or barnwood frame. 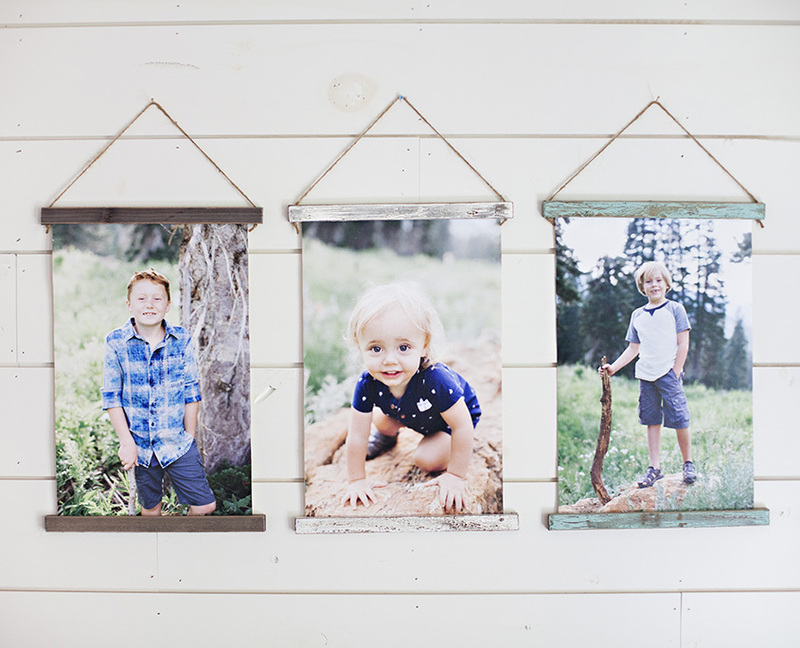 Frames are available in 1″, 2″, and 4″ widths.